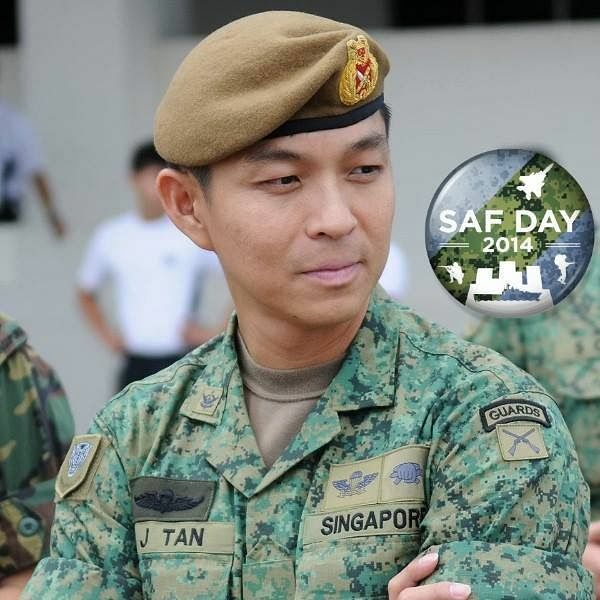 SINGAPORE - To celebrate this year's Singapore Armed Forces Day which falls on July 1, the Singapore Army has offered a list of 10 ideas to recognise the efforts of those who are serving or who have served in the military. 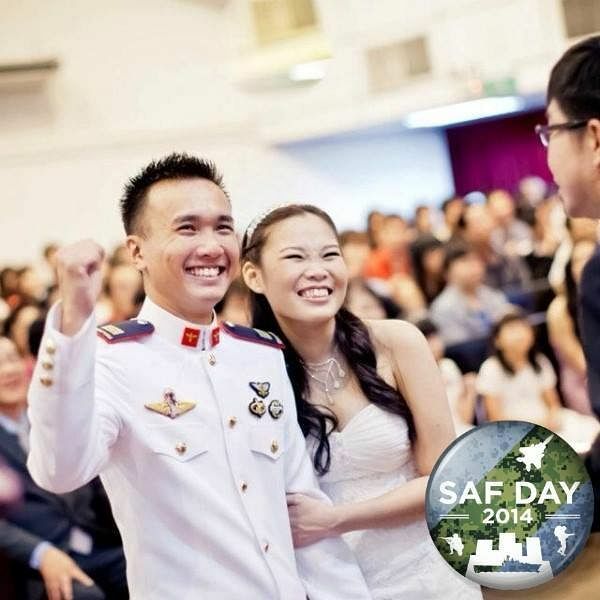 And many Singaporeans took to social media to show their support to our soldiers. They did it in different ways - some by changing their Facebook profile pictures to show themselves or a loved one in uniform, others offered words of encouragment. Here is a look at how Singaporeans responded. 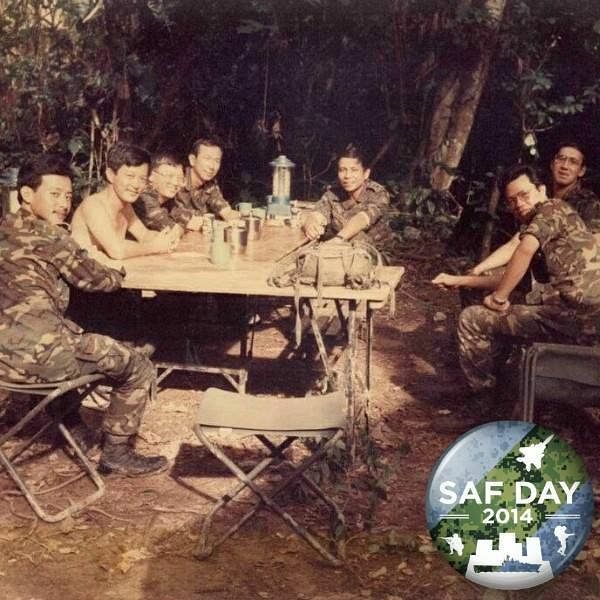 Post by The Singapore Army. 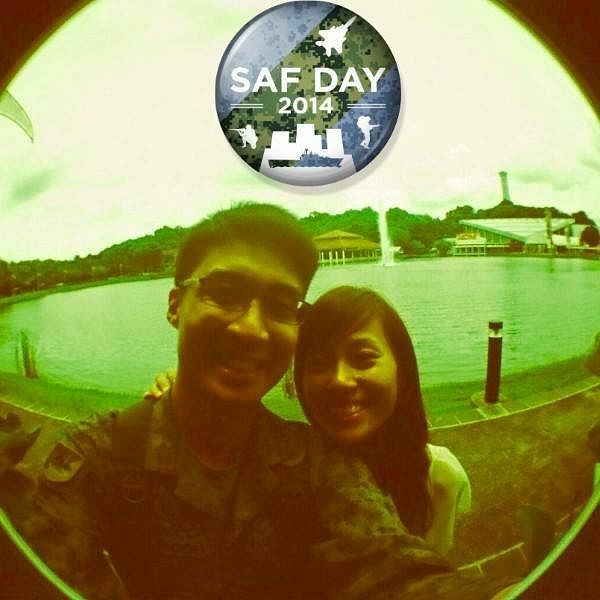 First, there are those who changed their profile pictures, often with a little SAF Day picbadge added to it. 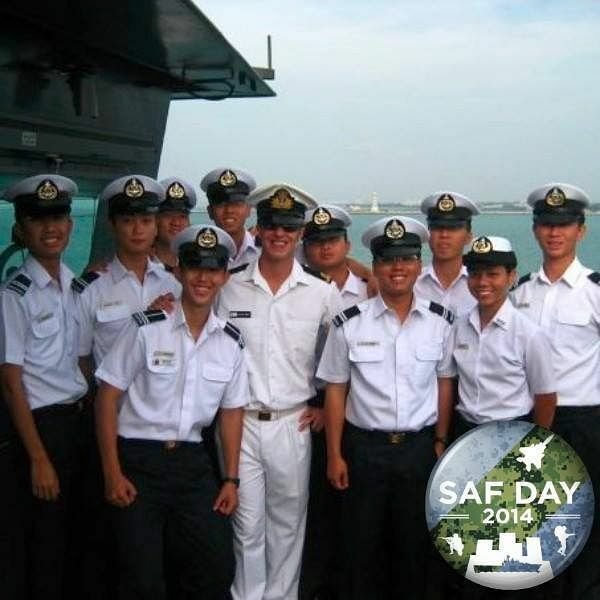 Others took pictures on Instagram with the hashtag #SAFDay2014. Still others turned to Twitter, thanking the men (and women) in uniform, or remembering the times they had in the armed forces. Singapore's leaders also chimed in with messages. And what's a day of celebration without some humour? Post by Dim Sum Dollies.